George Osborne MP, the Chancellor of the Exchequer, made his autumn statement on 5th December 2013. He said that the United Kingdom is growing faster than any other major economy, but the job of recovery was 'not yet done'. He predicted that the United Kingdom government would be 'back in the black' by 2018/19 but said that money was still tight. 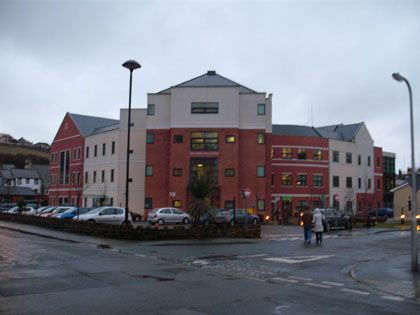 Copeland Council Centre in Whitehaven, Cumbria. Adrian Waite wrote the Outline Business Case for this project.